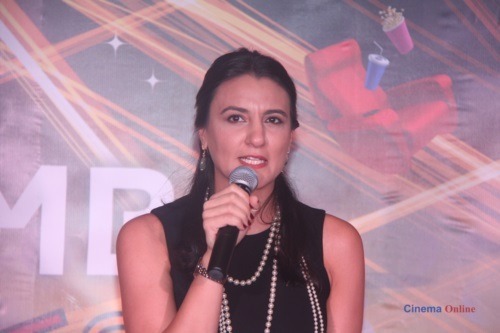 Karachi : Cinepax Cinemas, Pakistan’s favorite cinema chain’s CEO Mariam El Bacha, is featured on number 5th in the list of “Top 50 women of the Global Cinema” which truly showcases her hard work towards the cinema industry. Mariam took the position of the CEO of Cinepax Cinemas in Feb 2018. 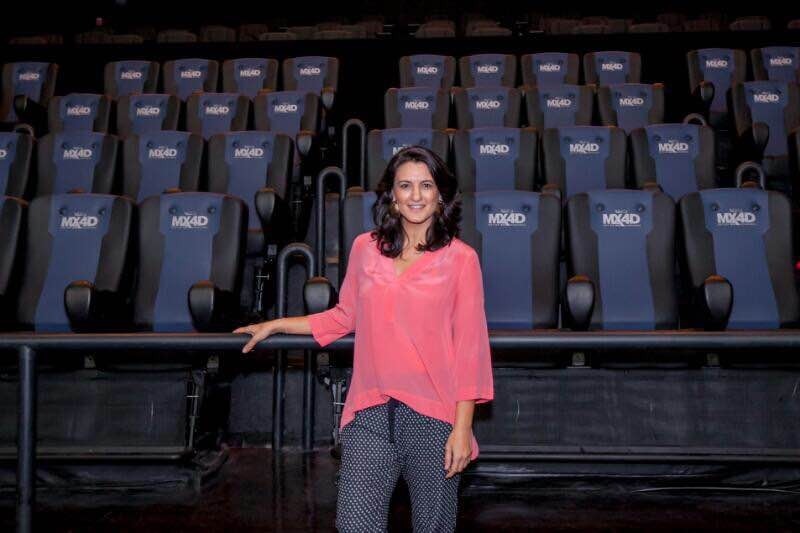 She was previously working as the Director of Operations at MBO Cinemas Malaysia, She is also a very active speaker at the international events. Cinepax is Pakistan’s Favorite Cinema Chain, which is currently running 14 cinemas across Pakistan and will also be expanding its operation in Madagascar in Mar 2018. Cinepax plans to expand to 150 screens worldwide by 2020.